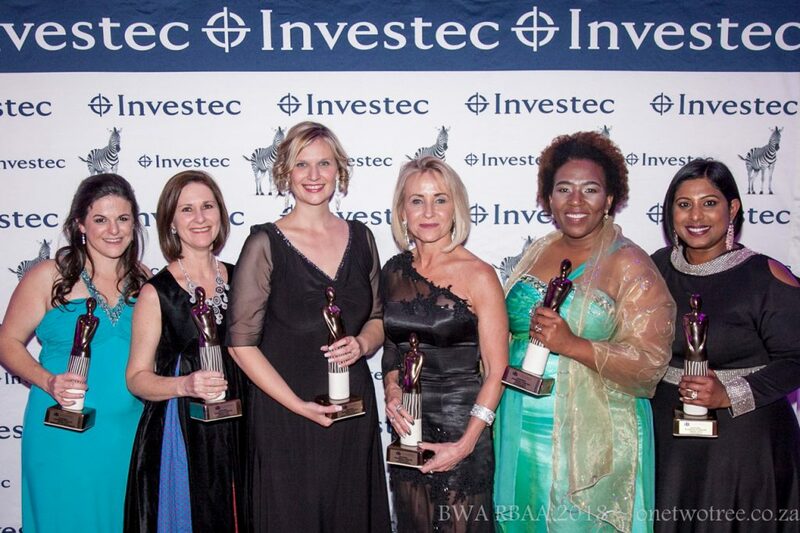 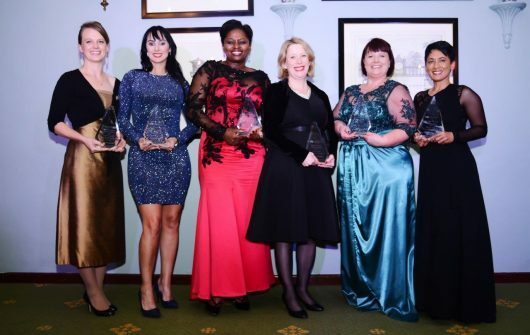 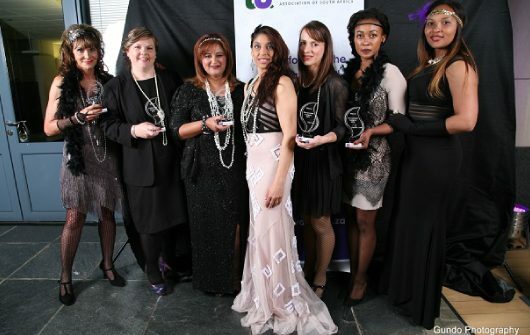 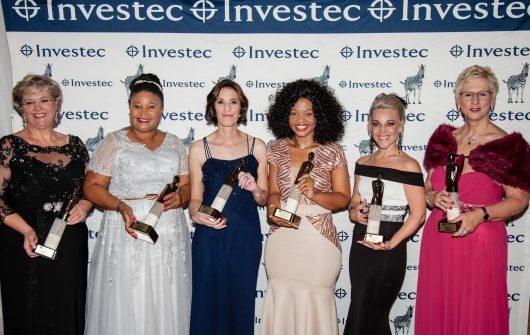 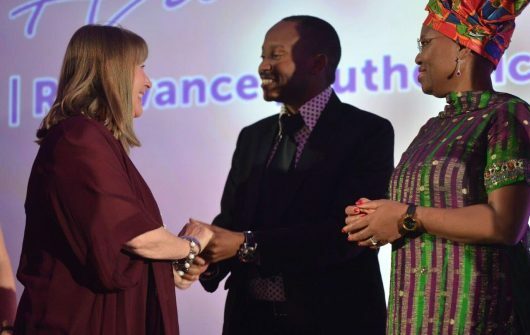 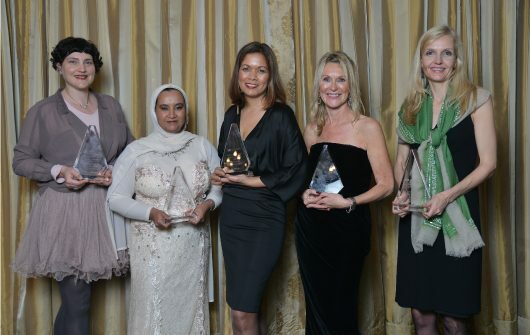 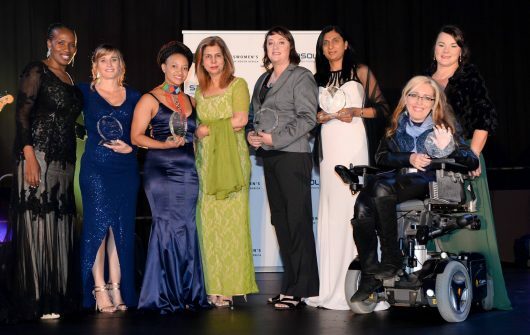 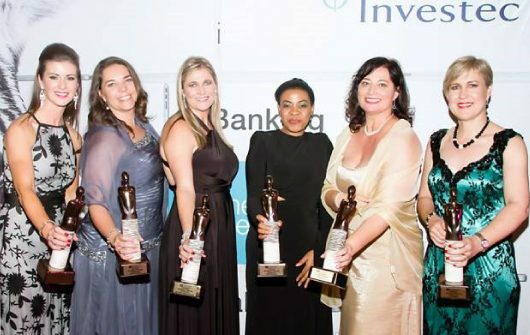 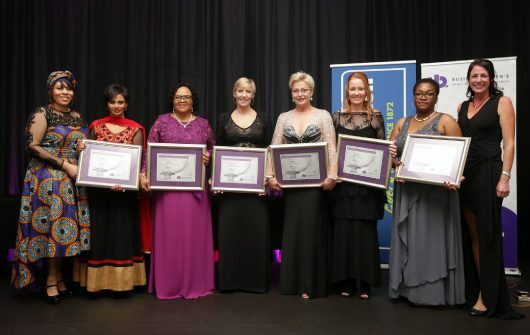 The Businesswomen’s Association recognises outstanding South African businesswomen for their valuable contribution to their local economy or on a national basis through its annual awards program. 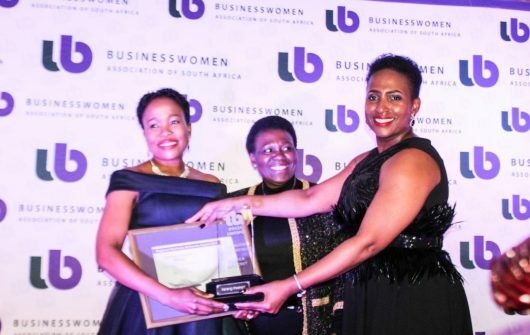 The BWA has presented the Businesswoman of the Year Award since 1980 and runs regional achiever awards to recognize the achievements of women in business. 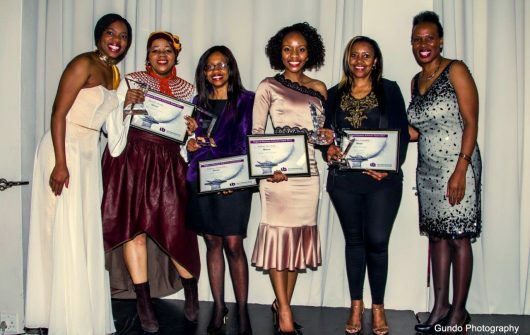 These awards actively seek to identify, acknowledge and cultivate entrepreneurs, corporate and professional women leaders in the various regions. 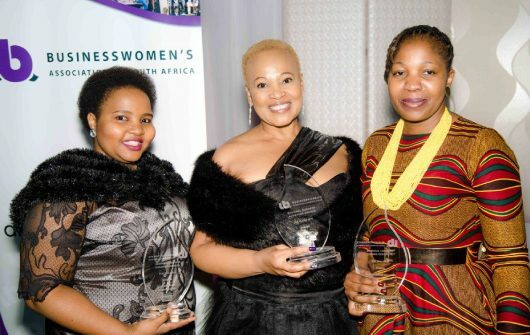 Business Woman of the Year Awards (BWOYA) awards celebrate and recognise the astute leadership and contribution of South African women who are excelling in various sectors. 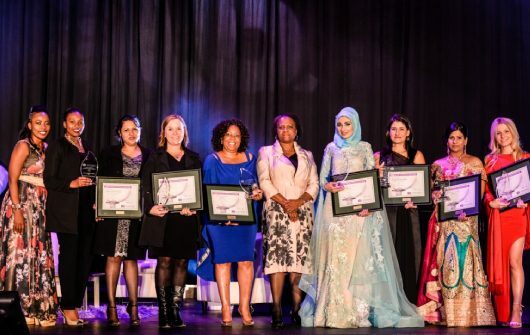 (including corporate, government, social entrepreneurship, education and science & technology) which allows us to showcase the calibre and talent of women in this country. 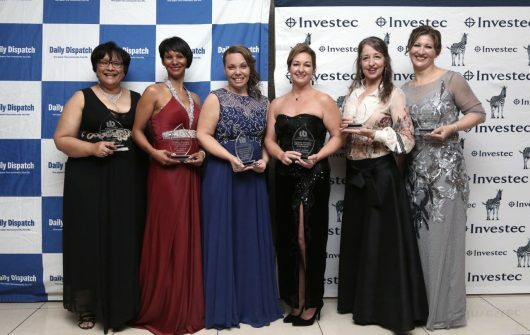 Regional Business Woman of the Year Awards (RBWOYA) are a set of annual events aimed at celebrating the success of women in each BWA branch. 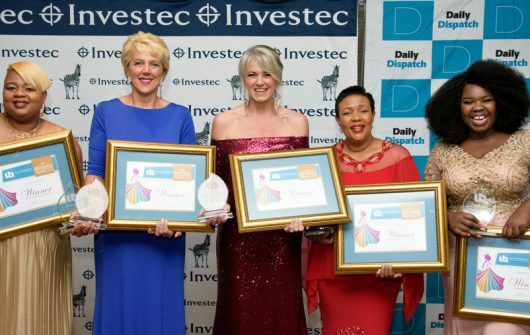 With up to six categories (including emerging entrepreneur, entrepreneur, social entrepreneur, professional, corporate and government), the awards recognize remarkable women whose achievements in the workplace are inspirational, and positively influence their local economies. 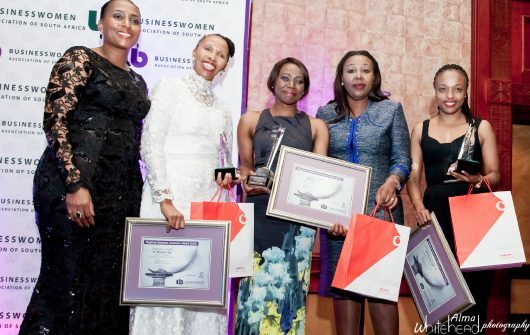 Over the years, some exceptional business women have been nominated by their peers – businesswomen whose passion, innovation, leadership and success have made a significant impact, inspiring and empowering those around them to raise their sights towards new horizons and greater opportunities.